From pre-school to university, knowledge assimilation is increased thanks to our digital devices that enrich the classroom environnement. 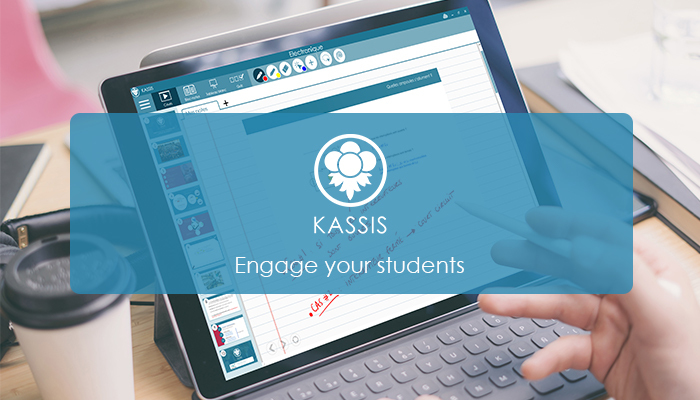 Our products allow a better interaction between teachers and students for a unique learning experience. 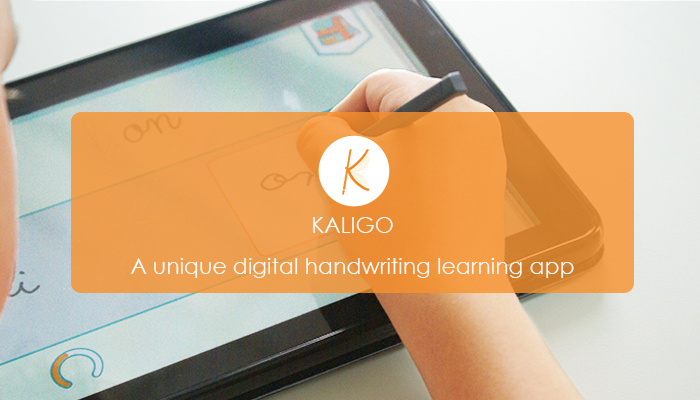 We have developed an innovative technology focussing on a unique handwriting learning process. Our application automatically analyses the form, the direction, the order and the stylus pressure to respond to each student’s progress. The rapid development of digital devices allow us to explore new ways and new technologies everyday for better training and learning moments in everyone’s life.